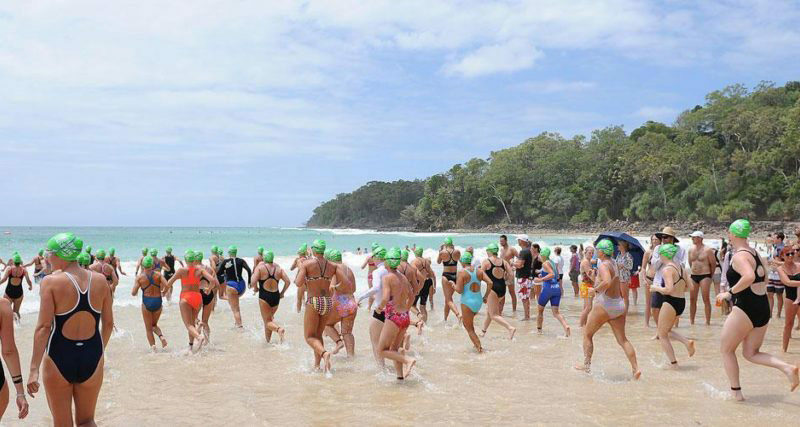 The Noosa Summer Swim, is a must-do event for any keen ocean swimmer. The event is held in February each year. The Noosa Summer Swim is a bucket list event for any keen ocean swimmer with a festival atmosphere that only Noosa Main Beach can deliver. 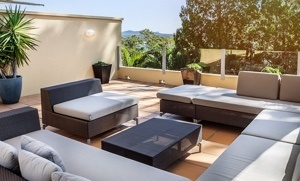 Join thousands of Queenslanders and special guests for a huge weekend of sun, surf & swims on Noosa Main Beach.